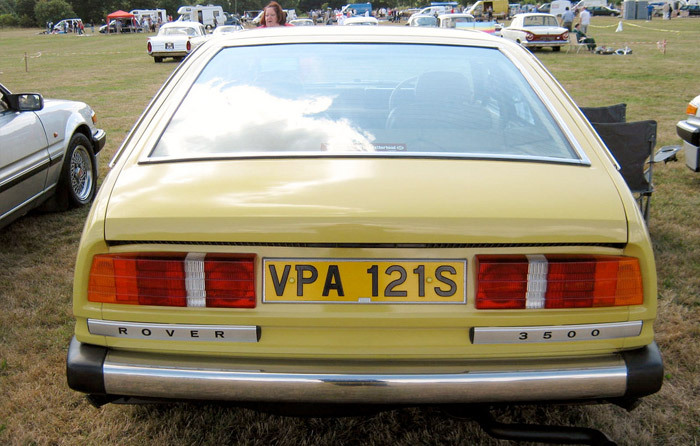 In a middle position inside BLMC group, between prestigious Jaguar and other more prosaic brandnames, Rover had to make a surviving trick for its car division. 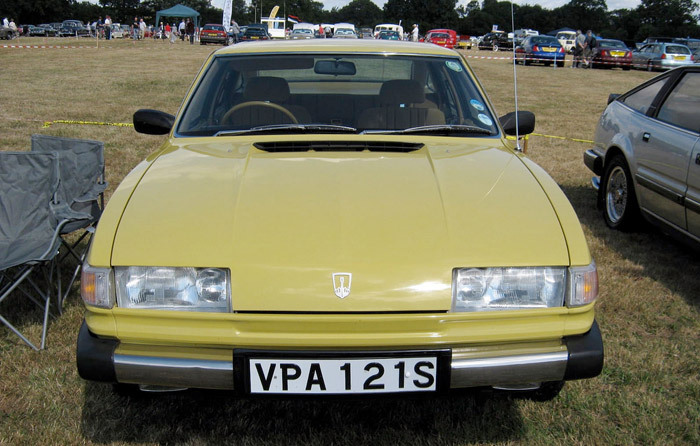 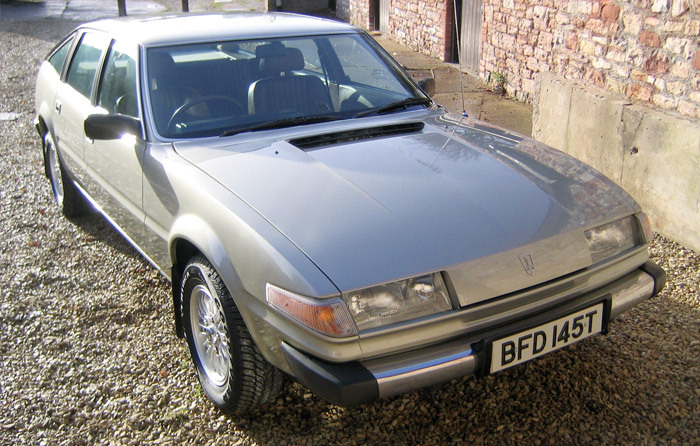 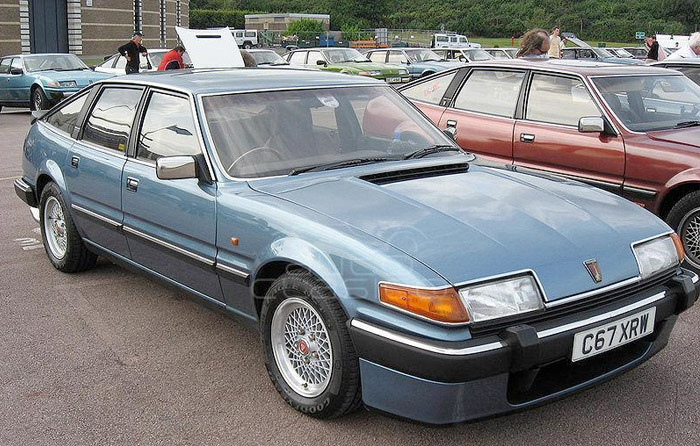 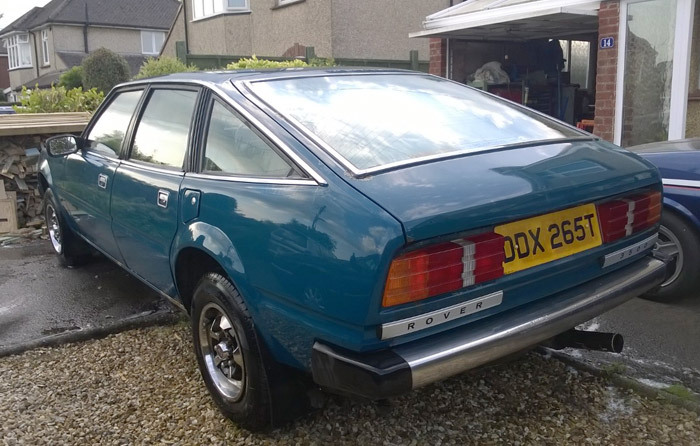 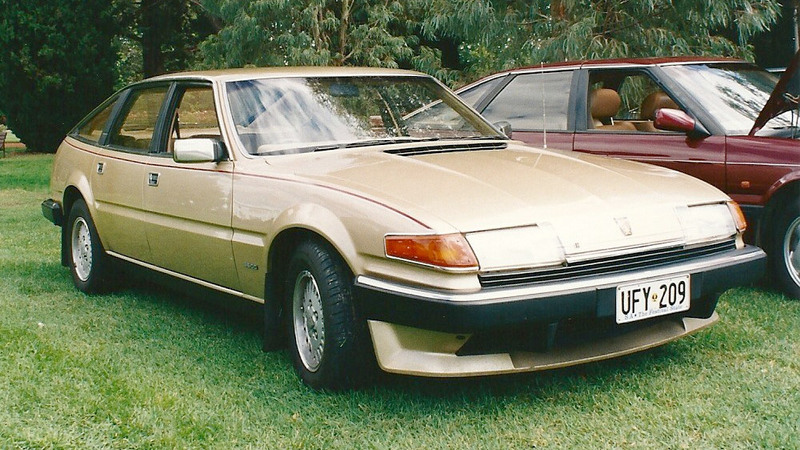 SD1, as British specialists liked to name it, was an appreciable product, fruit of an agreement with unions to enable a reduced-cost production. 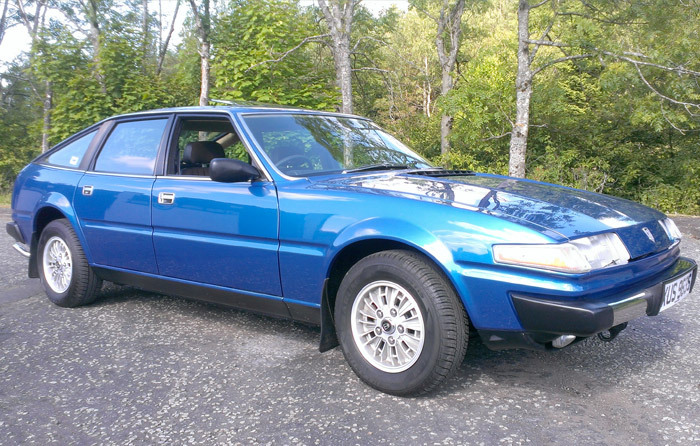 Extra-competitive prices were short-lived, but the big 2-box car with a rear hatch gained nonetheless the hearts of press and customers for its nice looks, road attitude and the powerful push of the veteran V8.